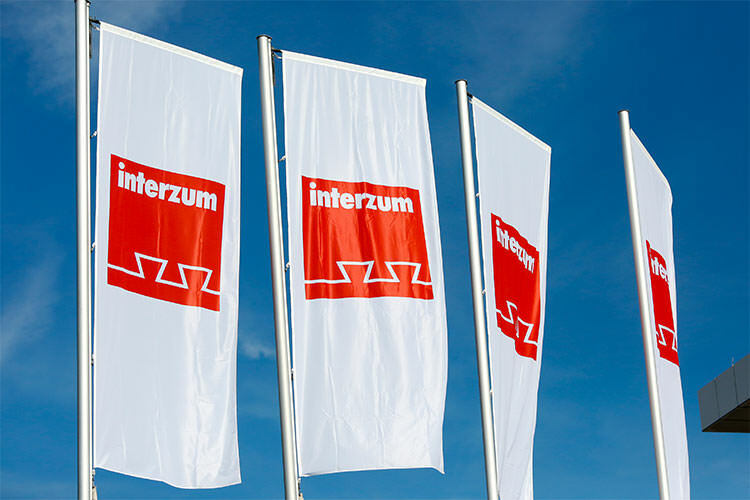 Between 21 and 24 May 2019 it is time again for the world of furniture to meet at Cologne – at interzum 2019. With this in mind, we cordially invite you to visit AGRO. You’ll find us in hall 11.1, stand B30 / C39. According to the motto “100% Sleep – 100% Innerspring” we are looking forward to discussing with you both the latest trends and established comfort systems. Beside AGRO International GmbH & Co. KG, further companies of the AGRO group will be on-site: Herkules Sp. z o.o. (www. herkules.eu.com), A&S Innersprings USA, LLC (www.asinnersprings.com) as well as AGRO Steel Wire (www.agro-steel-wire.de). We are looking forward to inspiring conversations and to meeting you.